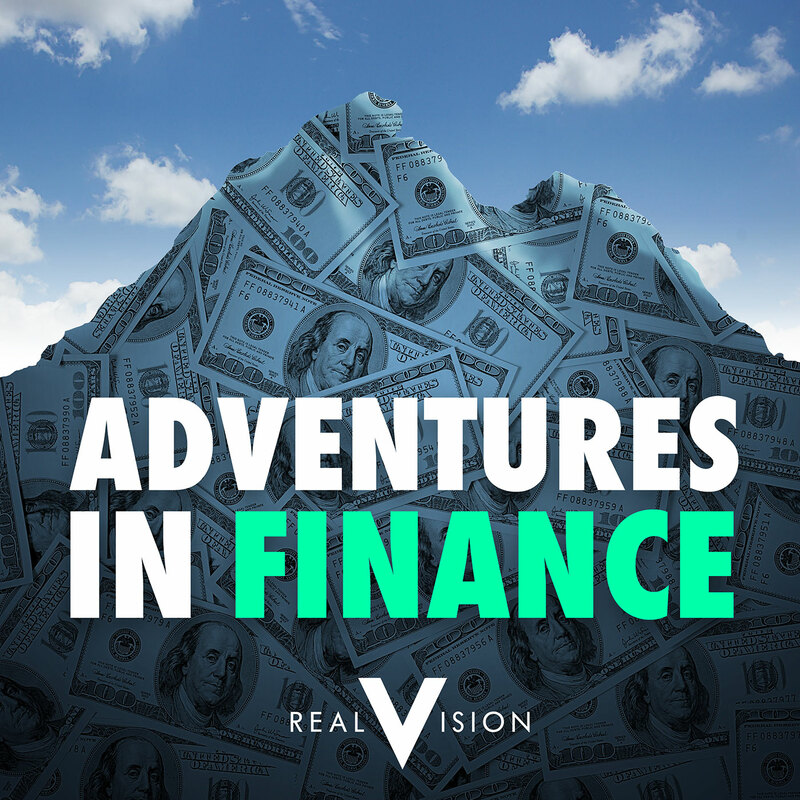 Grant Williams welcomes Jim Grant- legendary financial author and founder of the twice monthly journal on financial markets, Grant’s Interest Rate Observer. Together they discuss Jim’s rise to literary prominence from the time he was a gunner on the USS Hornet at the age of 17 through to his founding of Grant’s. We learn his views on the incredible rate increases of the mid 1980’s, what the end game would be for Central Banks, what he would do if he was FED chairman, when he thought the devaluation of the Dollar really began, and what would he take with him on a one-way trip to mars?